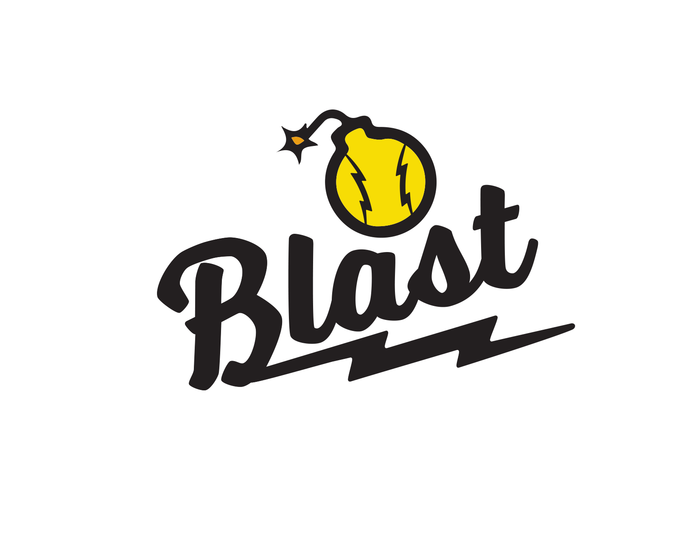 Bo Jackson Blast Softball is our travel organization that focuses on player development, with teams from 8u-18u. Our players are provided with year-round training and complete access to the Bo Jackson Elite Sports Dome. This “elite” membership allows our players the opportunity to train on their own schedule and take their game to the next level. During the off-season, our goal is to develop each player’s game individually. In-season, mid-week practices are held, and coaches will strive to correct their team’s mistakes from the weekend. The Bo Jackson Blast Softball organization is committed to making you a complete player.